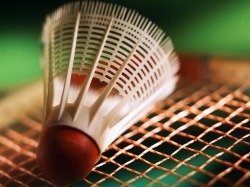 RIDGEFIELD BADMINTON CLUB - Welcome! How Far Will You Go For 1 Point? See The Video Below!